When stresses in our lives cause a shift in the spinal column, this can block life from flowing over your nerves to all cells in your body. Over time this leads to sickness and disease. Why would you need to take numerous pills or require invasive procedures like surgery to be healthy? Instead why not help your body heal itself! At Schumacher Chiropractic & Wellness Center we treat the person who has the condition rather than the condition who has the person. We understand that health and wellness are achieved when the whole body is functioning, as it should - with all systems, tissues, and organs performing properly. As wellness chiropractors, we know that misalignment in any area of health can lead to bigger problems. 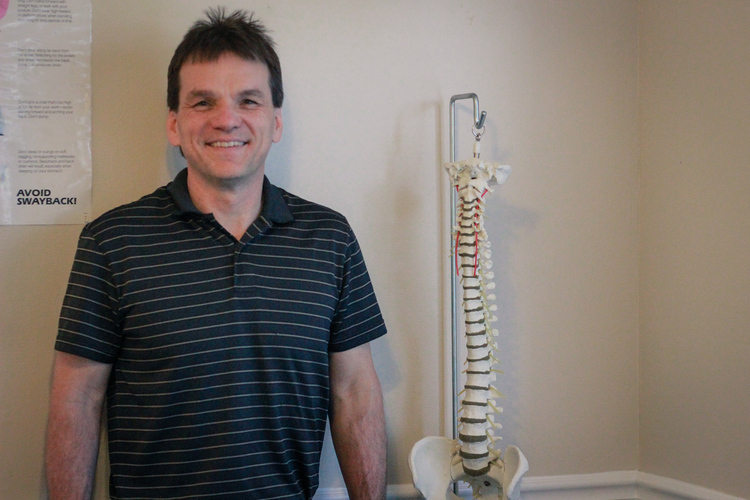 By treating our patients with a whole person approach, we help the body heal itself. Our practice combines natural chiropractic philosophies with proactive holistic healthcare and therapies, which help, build up and restore the body. The human body is self-healing and the program of care we provide is designed to help bring the body back into balance physically, nutritionally, and emotionally by ensuring all necessary components within the bodyline up so healing can occur. In our experience, prescription drugs, surgery and medical interventions can often be avoided when whole body, innovative natural care is implemented. This whole body approach is one of the things that truly sets Schumacher Family Chiropractic & Wellness Center apart from others.